We create an extension to your home that will provide years of enjoyment with family and friends. Design, planning, workmanship and open communication equate to turning your dreams into a reality. Click below to review our seasonal promotions that put money back in your pocket. 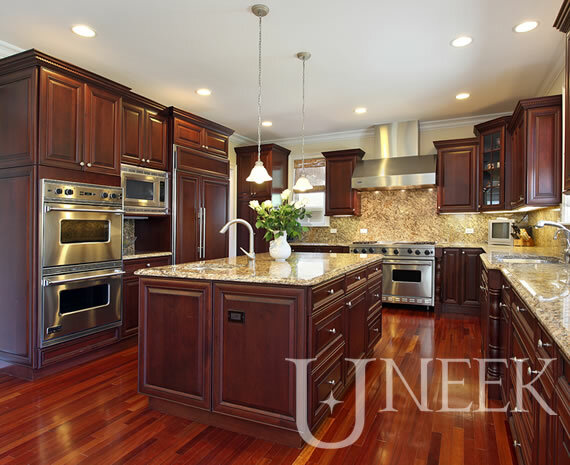 At Uneek Design Build and Remodel, we understand how important our home remodels are. Our workmanship reflects who we are along with our quality standards. If you are searching for the perfect space planner, designer, efficiency expert, and master craftsman for your home renovation project, Uneek Design Build and Remodel, Remodeling Contractors in Maple Grove MN, is the right company for you. Our approach is simple…Clear and precise planning with a dedication to our client’s vision and lifestyle for their MN remodeling project. We specialize in bathroom, kitchen and basement remodels. We provide an open line of communication to our clients throughout the planning and construction process, which facilitates a smooth and stress free project. Our process relies on honesty, dedication and detailed planning with every Maple Grove MN homeowner in order to ensure a quality bathroom, kitchen or basement remodeling project that you can enjoy for many years to come. We can also build you a quality Deck for that relaxing outdoor living space. We Are The Clear Choice For Your Maple Grove MN Project! With over 20 years of experience, our team at Uneek Design Build and Remodel has the expertise ranging from professional design, dedicated project management and creative interior design and space planning. Contact Us Today for your Maple Grove MN Remodeling Project – (763) 515-9660! Meet with us once and you’ll realize why we have a long list of happy customers. You deserve the best when it comes to your remodeling project in Maple Grove MN! -We service the Twin Cities MN Metro area with a large amount a completed projects in Maple Grove, Plymouth, Blaine, Osseo, Rogers, St Michael, Albertville, St Michael, Albertville, Elk River, Buffalo and Monticello Minnesota.